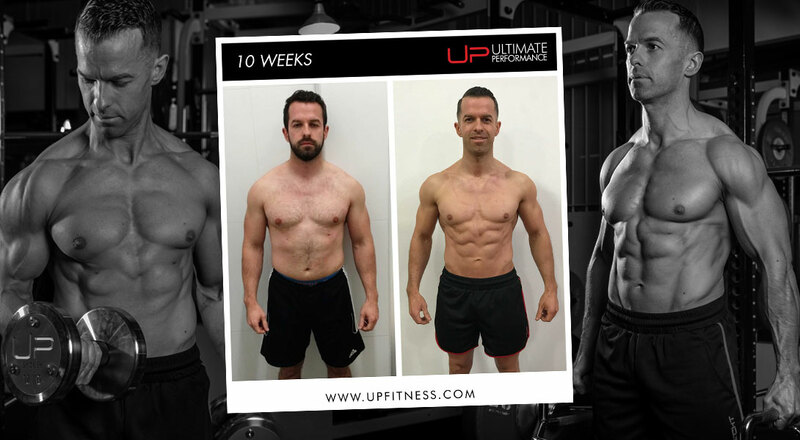 “UP training is nothing like I have experienced before. 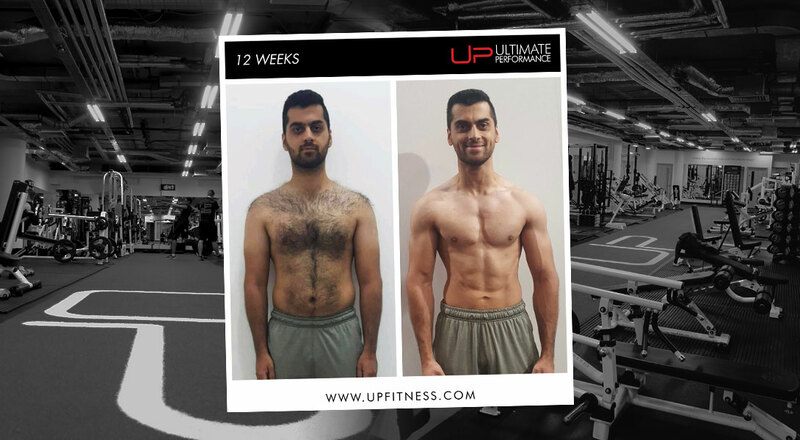 You learn the value of UP's trainers compared to the typical trainers you find at commercial gyms - there is no comparison. “As an office worker I am confined to my chair for 10 to 12 hours a day. “On top of this, I used to eat out with at least two of my three daily meals. “I've been following UP for a long time. 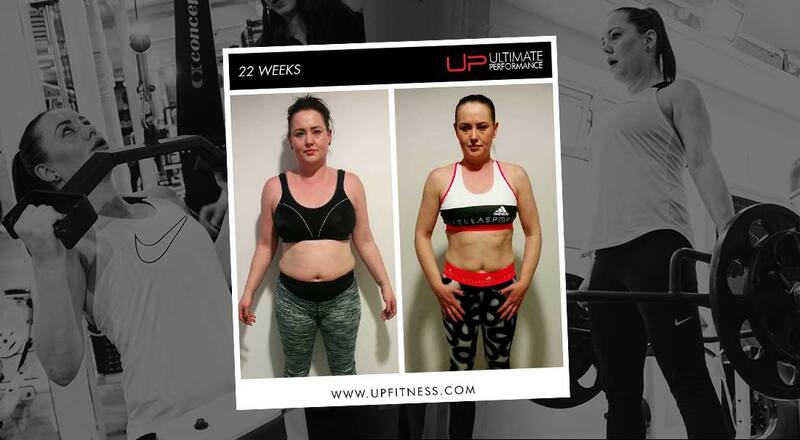 When I became aware UP were opening up in Dubai I registered straight away. 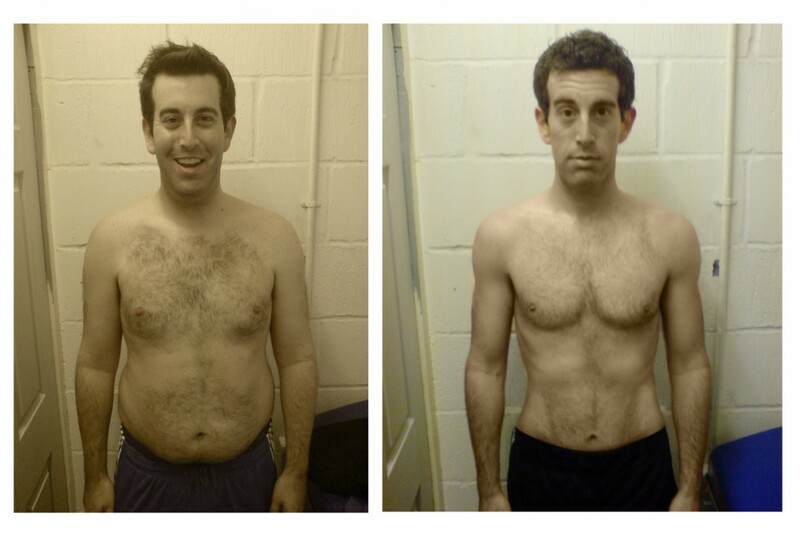 “I feel stronger, lighter and healthier throughout the day. 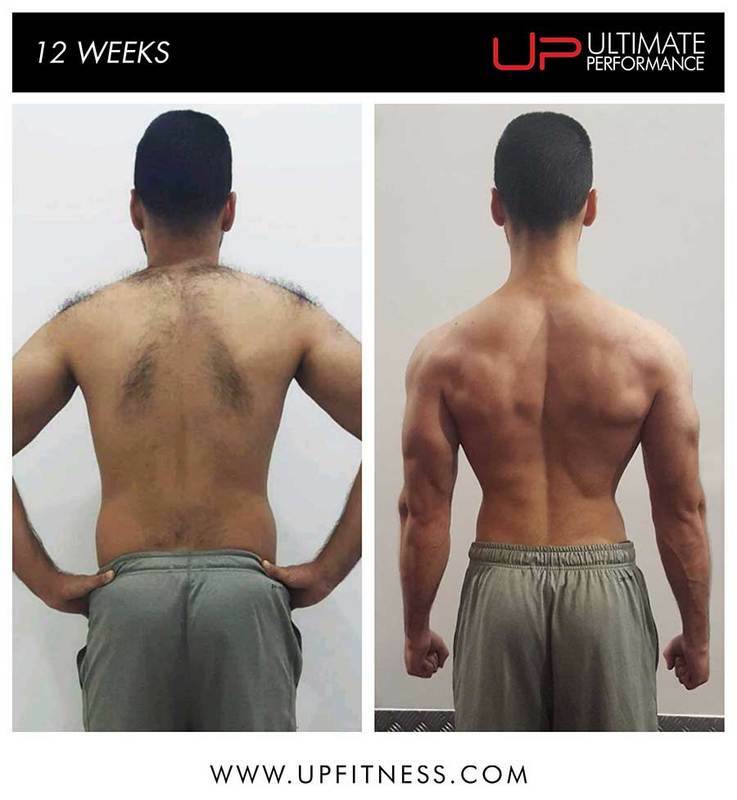 "I have a degenerative lower back disc issue and before the 12-week program I was in constant pain. 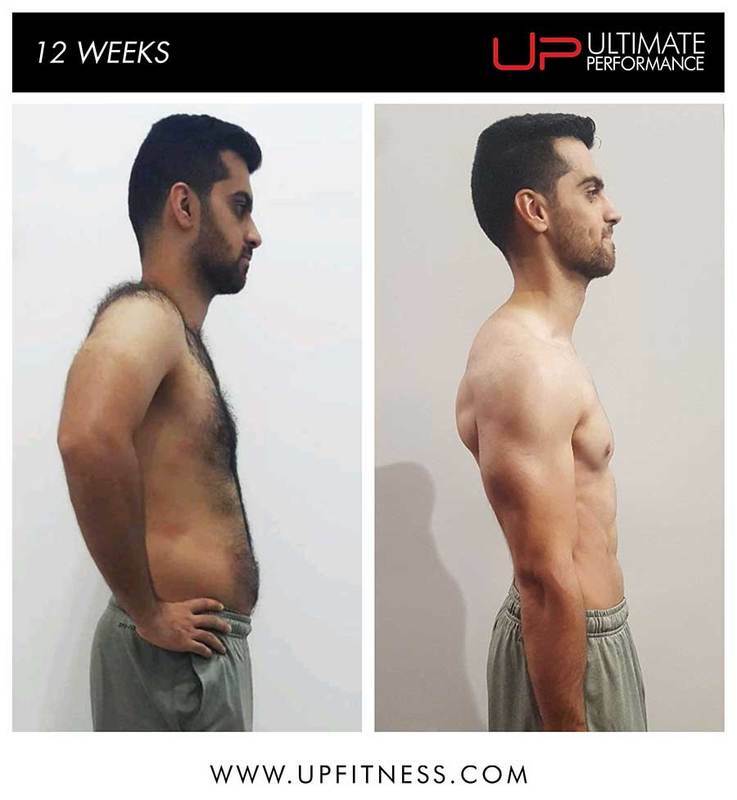 But he explains the biggest takeaways he’s learned over the 12 weeks that will keep him in great shape for life. 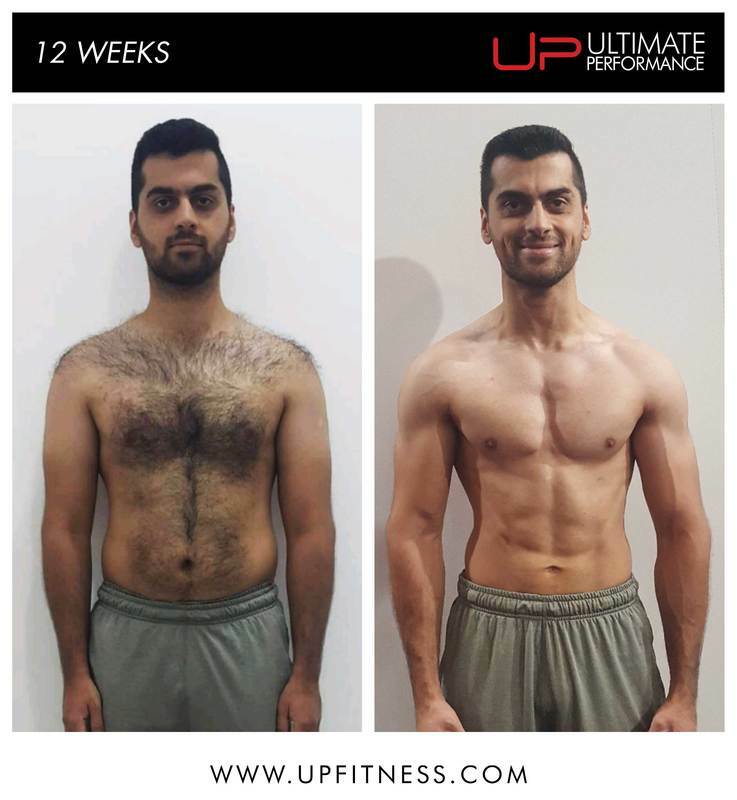 If you want results like Haroon, take the first step on your body transformation journey and book BOOK A CONSULT NOW BY FILLING IN THE FORM BELOW.